You can find more information about COTRI Country Partners here. 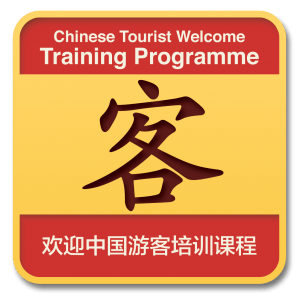 The Chinese Tourist Welcome Online Training can be paid for directly via PayPal (up to and including 3 participants) on the COTRI website, or via bank transfer (unlimited participants). See below for further payment information. The CTW Online Training requires approximately eight hours of work to be successfully finished, with additional study material for those wishing to go deeper into the subject provided additionally. Participants will have 60 days access to finish the training. 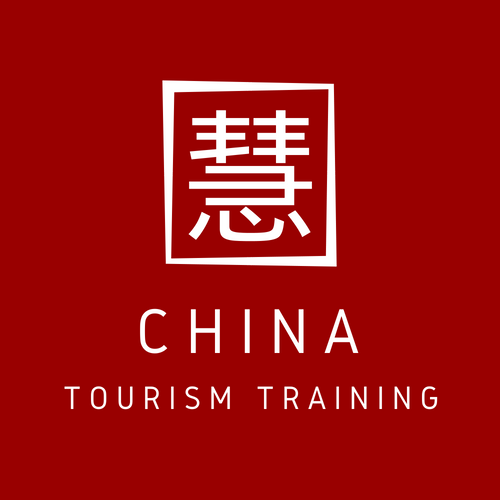 The price for a single participant for the Chinese Tourist Welcome Online Training Programme is 188 euros. For numerous participants undertaking the training at the same time, the price is 338 euros for two people and 468 euros for three people. For groups of four or more participants, please contact COTRI at training@china-outbound.com for a customised offer. 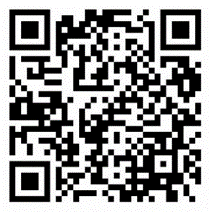 Please click here for Payment Guide and Terms & Conditions. In order to protect account access, the CTW Online Training Programme requires participants to verify their account by signing into Facebook when accessing the platform for the first time. Following the verification of participants’ names in conjunction with the log-in details, no user information is stored by COTRI. 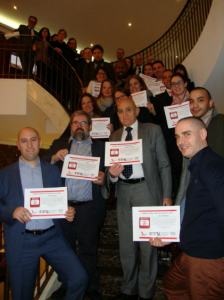 Cities have the opportunity to receive the CTW Quality City certification as an efficient and affordable way of highlighting the preparedness of the tourism service providers in the destination for Chinese visitors based on the CTW Training Programme. 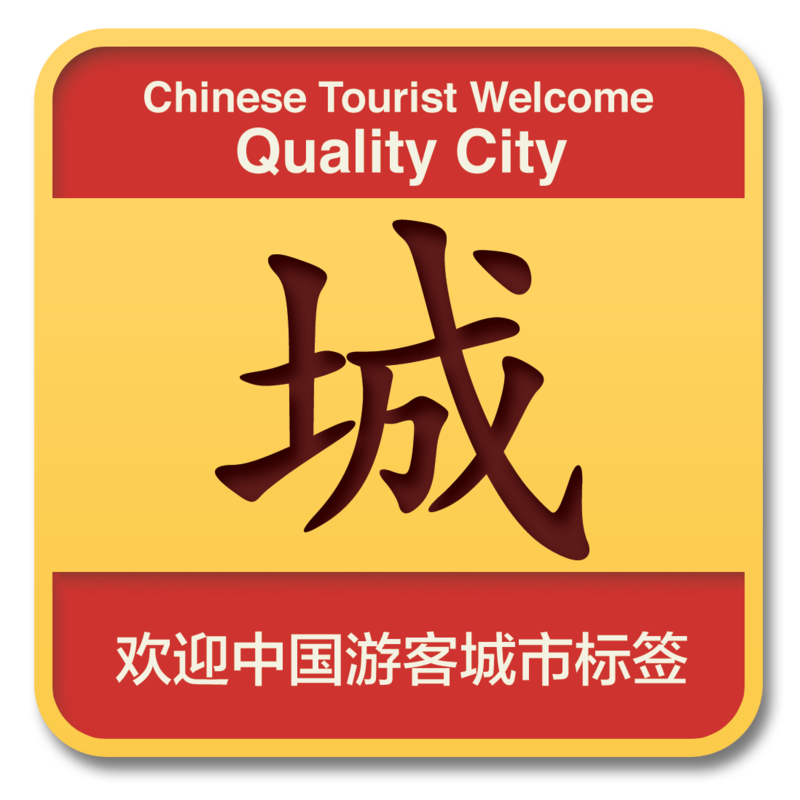 In order to receive the CTW Quality City certification, cities can through their Destination Marketing Organisations or through other ways, offer CTW Chinese Tourist Welcome Trainings for tourism service providers in the city. The CTW Quality City certification requires that at least one training session is held each year. The first training session must be held before the CTW Quality City certification is granted, and the validity of the certification is always for twelve months after the last CTW training session was held. It can be continuously renewed.